Your own lake! 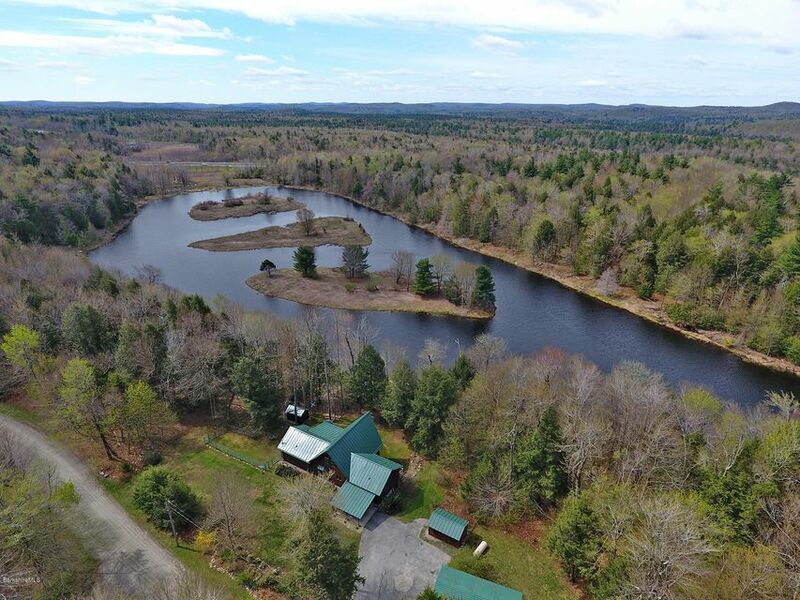 Rare and private 2 acre lake property with 200 ft of waterfront and large level yard along the lake. This well built Thermal Lincoln Log home with high density insulation has 4 bdrms & 2 full baths. Large finished walk out lower level, open plan living room w/interior balcony, screened porch, all with beautiful water views. Lake side master bdrm suite with its own deck and fabulous lake views. Gas and pellet stoves for extra warmth. Whole house generator and 100 year metal roof for peace of mind. This is a wonderful opportunity to own your own substantial lake front home!